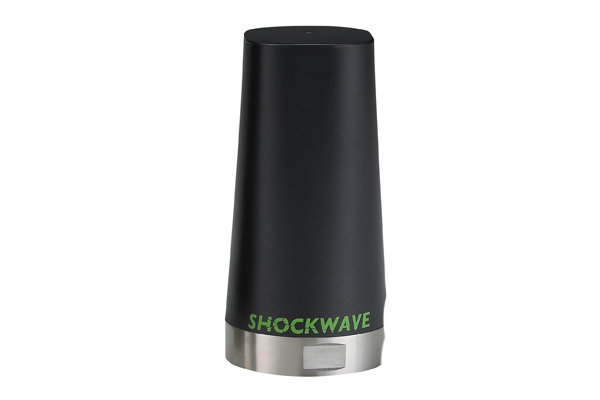 The Shockwave TL.10 NMO series is a new generation of antenna, one part number that is a highly efficient, high gain omni-directional permanent mount antenna designed for all common Cellular, Wi-Fi and ISM bands worldwide. 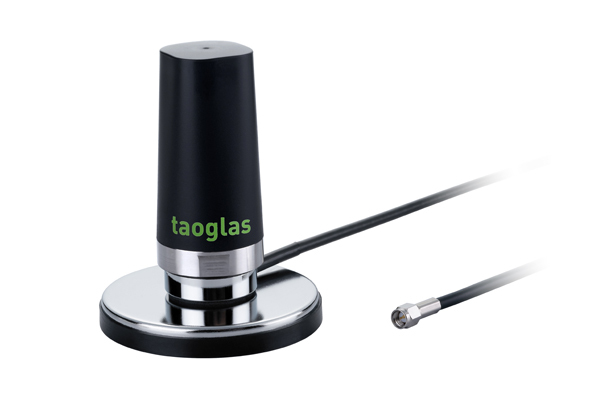 It is specially designed for easy and cost effective vandal-proof and waterproof mounting requirements on meters, terminal boxes, and heavy equipment and vehicles. 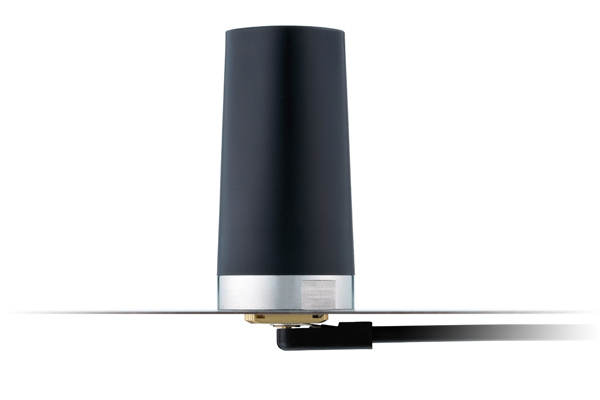 The antenna is IP67 waterproof and IP69K resistant against high pressure water jets in commercial cleaning environments, incorporating highest quality stainless steel mounting base ensuring corrosion resistance.